Sevenoaks Suns, Westfield Health Sheffield Hatters and Manchester Mystics all picked up league wins to begin the festive season. The Hatters were the first of the top three teams to earn two points, thanks to a 67-77 display on the road against Caledonia Pride. Alison Gorrell led the way for the visitors with a team-high 19 points. 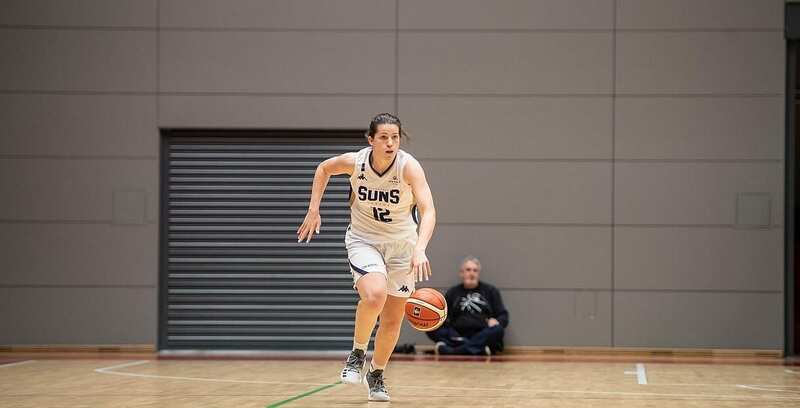 Elsewhere, Evelyn Ovner powered the travelling Manchester Mystics to a 61-82 win over the struggling Oaklands Wolves with a game-high 25 points, while Sevenoaks Suns returned to action to secure a 73-40 victory over the visiting Newcastle Eagles as Janice Monakana put up 17 points.